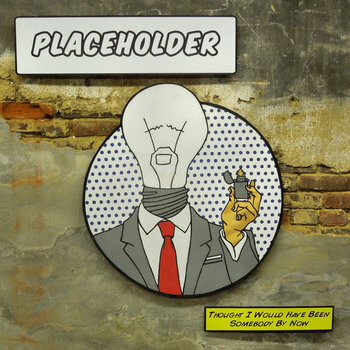 Placeholder is from Pennsylvania and have a sound that reminds me of something that would happen if you crossed Jawbreaker with Texas is the Reason. It's upbeat, it's melodic; but it's also rough and the edges, matured and rugged. There's some exceptional songwriting here and the vocal delivery really emphasizes how smooth everything flows. There's not standout instrumentation here.The songs just come together nicely, complimenting each instrument and working to create a really nice canvas for the songs. Too few bands are doing this style, and even fewer are doing as exceptionally well as this.